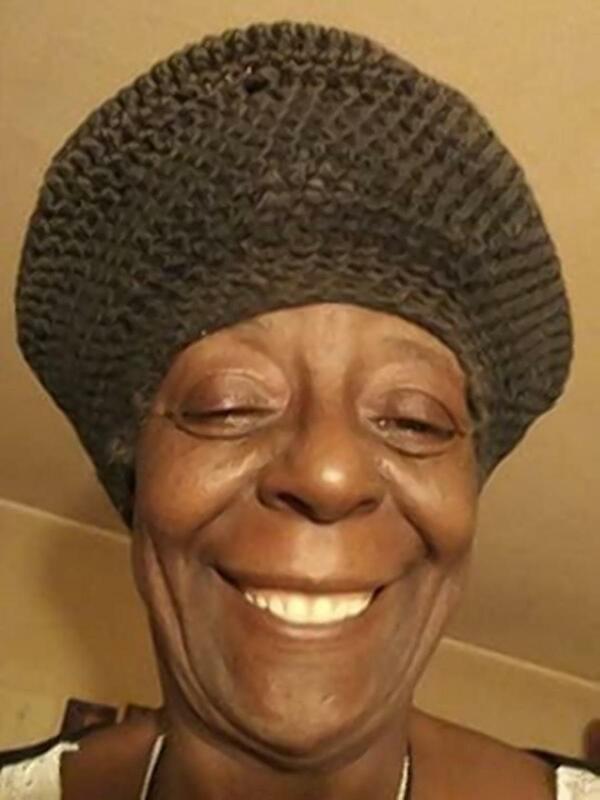 I wanted to thank the Daily News for covering the Deborah Danner shooting in a way that bears witness to experiences of stigma, oppression, and extreme isolation that Ms. Danner went through. As a licensed mental health practitioner who has been exceedingly lucky to be able to provide services to extraordinary individuals like Ms. Danner over the past decade plus, I am am privy to many silenced stories that fit her profile. I find myself surprised and grateful that in this era of turmoil that the perspective in her essay makes its way to the public. Eight years ago, frustrated by the limits of standard treatment, I started to run groups that sought to access experiences of oppression triggered by supernatural experiences such as Ms. Danner’s premonition about her future victimization by cop. In order to illicit and gain access to such silenced stories, I had to start talking about my own experiences. I found that with a leader who related their own experiences gave Ms. Danners’ of the world the opportunity to talk. Therefore, I talked about my experience in a State Hospital and the resulting homelessness, poverty, abuse, alienation and underemployment that resulted. As I detailed my experience I found that as others detailed theirs, my own grasp on reality strengthened. While my experiences in these groups parallels an international social movement that started in Europe, the Hearing Voices Network, I have found that my professional successes have resulted in some of the most extraordinary isolation. As a culture in our inner-city environments, we message receivers in America are so divided by issues of not only prestige, race, class, gender, and sexual orientation; we are also divided by an institution of diagnostic divides that helps pit one against another. My groups help message receivers gain cultural skills that help us use each other as resources, but outside the safety of the group, even within the consumer survivor work groups I have participated in, social and diagnostic divides have left me bruised and so alone. After I was incarcerated in a State Hospital by police, the experience of having badges flashed at me, having a barely decorated apartment trashed after a twelve hour work day, and having all mail associated with employment opened before arrival did not help me recover. Then, when I finally managed to afford a car, I found myself followed by cherry tops on several occasions. While I was able endure in spite of all harassment and family support that, in my case, could be controlling and, at times, aligned against my expressed needs, it pains me to no end that Ms. Danner, who seems to have had similar circumstances in spite all of her efforts did not. I fear for my own future and persist. I thank you to bringing voice to her suffering. I thank you for acknowledging that we “schizophrenic” people exist in spite of what they say. Can you please provide a link to the times article your referencing. I would like to know more about the story. Thanks for this suggestion. I have done so. Thank you for your interest. Thank you for caring and being curious to inquire. The details of my experience are in my memoir. While I am grateful for the support I got from my family, there were times and ways that some of the support did not respect my own sense of self determination and agency. For example, in order to receive their support I had to attend very expensive therapy when I was in dire financial straights and having to bike twenty miles a day to work and back. I would have rather spent the money on a car which would have vastly improved my work performance and repeatedly found the therapy unhelpful and in fact abusive. On that occasion and in many others, I found the support controlling and it did not result in optimal results. That said, I am grateful that they supported my desire to work and that my Mom took my phone calls when I was afraid that I was being set up to be fired. I also gleaned from the Daily News article that Ms. Danner struggled with her family in some similar ways. I acknowledge it is very easy to play Monday morning quarterback; these situations are very difficult; but for me, what hurt most was when I was not believed when I was facing real obstacles and when my own agency to make practical decisions about my life was not respected. It most have been hard for my school teaching family who I accused of being the head of the Irish Mob. I hope this helps and I so appreciate your comment. I find your honesty refreshing and not many people have enough tenacity to speak truth when others would rather pull the blanket up over their mouth and eyes. Your sentence I quoted above somehow released turmoil pint up inside me. I have said many times therapy is abusive in regards to myself. I spent a year and a half in counseling which was very much mental abuse. The counselor, granted was a wonderful person with the best intentions, but was so mentally blocked by his personal views and “book” education that more damage than good was done. I am happy that I was able to leave on good terms knowing that I was able to show the counselor he wasn’t opening his eyes fully. It’s time for people to wake up, get out of bed and pull that blanket off their eyes, ears and mouths. We all need to think think inside and outside of the box and if that doesn’t work we need to poke holes in the box to let the light stream in! Nothing is unattainable or outside the realm of possibilities. Thanks, Clyde for your illuminating article. I really loved the conversations in the replies, too. Especially where you sensitively document the difference between support and control following Joseph Dacey’s question.